Unfortunately anxiety is an all too common issue among dogs. 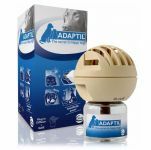 This product is a refill for an Adaptil Diffuser which can comfort your dog and help alleviate ongoing stress without medication. 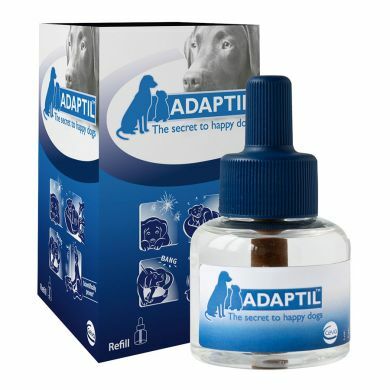 Adaptil is a synthetic copy of a natural comforting pheromone mother dogs make when nursing their young and it can be very soothing for canines. Its effectiveness has been proven and published in scientific journals across the world. You can't lose with a 100% Money Back Guarantee! Give the diffuser a go for a month and if you don’t see results you are eligible for a full refund. For effective use Adaptil Diffuser should be replaced after 5 refills have been used.